In Autumn, the sunsets at Algonquin Park get redder and redder and mirror the fantastic color change that is occuring in the maple forest which is predominant here. Each morning the sun rises a bit later, making it easier and easier to rise in time to appreciate the beauty that starts most days. 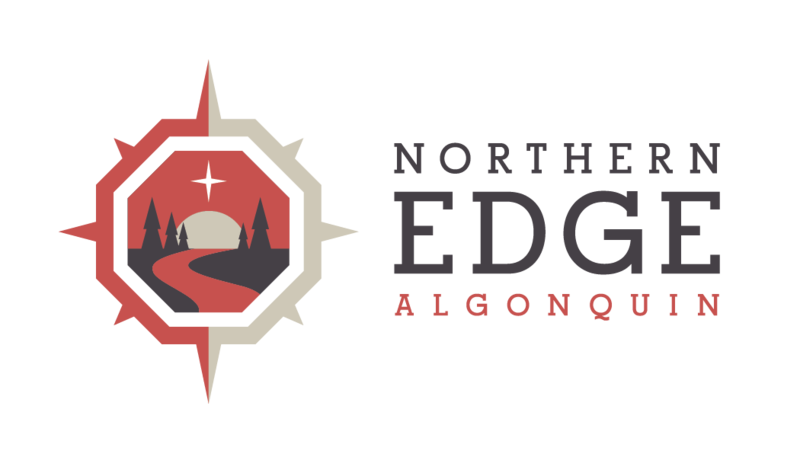 One of my favourite experiences to offer our guests at Northern Edge Algonquin is the dawn paddle. The cabin doors clink open after a gentle wakeup call wafts through the forest; and after a fine organic coffee, and early morning snack its paddles to the water to appreciate the color, the fog and the cool moist air.